T&M Plumbing Company is a residential and commercial plumbing company located in Bryan/College Station, Texas. 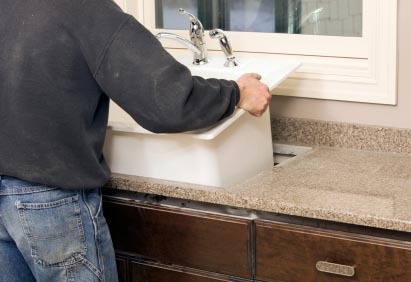 T&M Plumbing Company began in 2006 and was built through hard work and honesty. 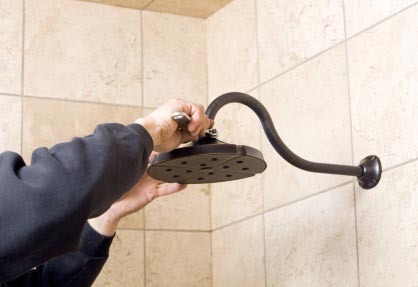 Communicating throughout the process allows us to resolve commercial and residential plumbing and pipe problems before they arise and save you money. Putting both our residential and commercial customers before our profit ensures that we think about you more than you think about us. We work for you and never forget that. For commonly asked plumbing questions, browse through our Frequently Asked Questions or feel free to Contact Us. If you are looking for a Plumber in Bryan, College Station, call T&M Plumbing today! We look forward to assisting you with all of your plumbing needs..